With many Boston restaurants taking a tip from Nashville, local chefs are turning out wicked birds. Boston feels about as far away from the Deep South as you can get. 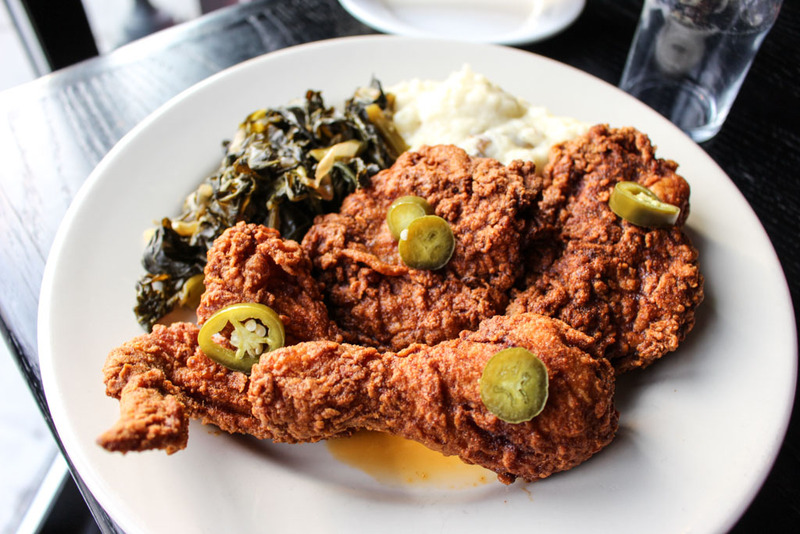 But that hasn't stopped the city from serving a whole lot of fried chicken — because we’re hip to this nationwide soul food craze, too. Highland Kitchen bathes its bird in buttermilk, Redd’s in Rozzie tosses it in mole poblano, and The Coast Cafe claims its crunchy, herby poultry is the best in New England. But a few area chefs have turned up the heat; putting a Nashville specialty — hot fried chicken — on the menu, and their patrons heat tolerance to the test. Down in Tennessee, the dish is traditionally eaten with a slice of white bread and braised collards to temper the alarming amount of cayenne pepper the chicken is brined in and then glazed with. Think you’re up to it? Here’s where you can get the hottest dish in town. Just don’t come to us crying. Though chef Tony Brooks said he hasn’t heard of Nashville-style hot fried chicken, “hot” is one of four flavors (fried, jerk and BBQ are the others) his chicken boxes come in. Forgoing flour, Brooks fries marinated chicken fingers ($9.99), wings ($8.99) or breast and thigh pieces ($7.49) in oil and then flips them in the house hot sauce so the skin stays crunchy. “The sauce doesn’t overwhelm the crunchiness,” he said. It’s the hottest dish on the menu — an 8 out of 10, he said — much spicier than the restaurant’s herb-infused, lightly breaded and fried classic. Colonel Sanders’ “Authentically Nashville! 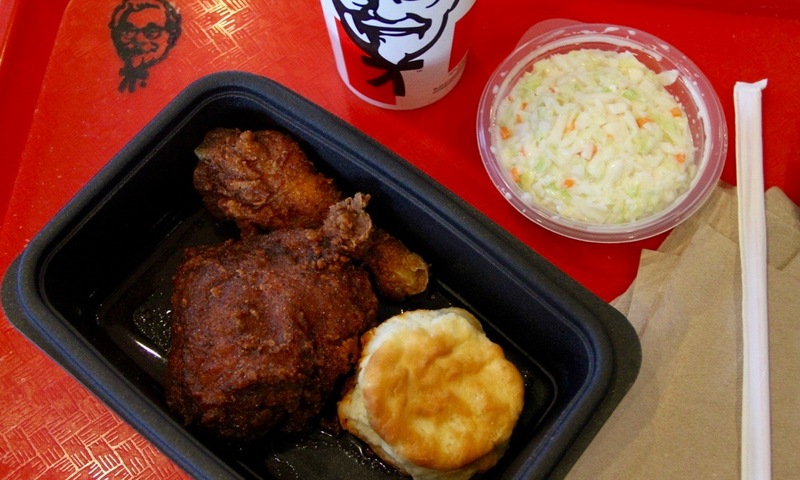 Also Authentically Hot!” chicken meals are mild, heavy on the smoked paprika and light on the cayenne pepper. 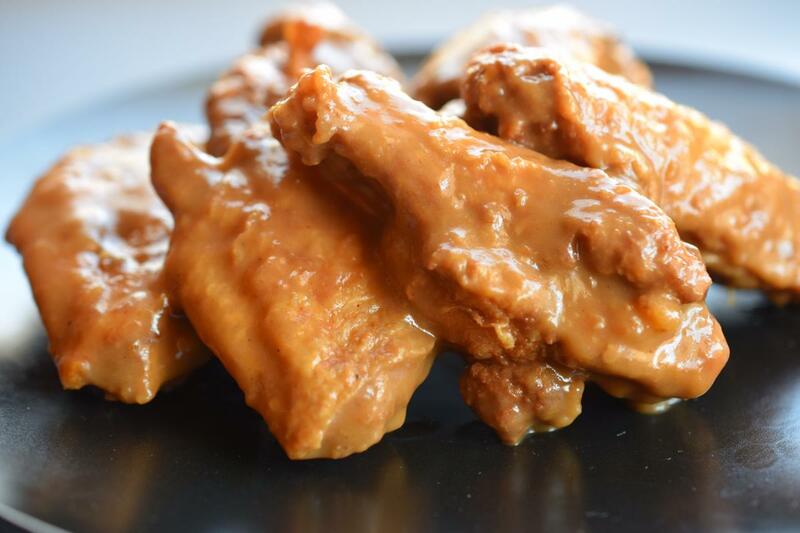 When the chain launched its “spicy bird with a savory burn” nationwide in January, its food truck stopped at every Nashville in America, except the one in Tennessee (the locals were skeptical anyway). But KFC’s take is an entrypoint for Yankees easing their way up the Scoville scale. A meal for one ($5.49 to $5.99) comes as a single breast, drumstick-and-thigh combo or as three tenders, with a buttermilk biscuit and cup of coleslaw (and supposedly a sprinkling of pickles, though this reporter’s recent order at the Allston location was handed over ungarnished). Have you spotted hot fried your 'hood? Let us know what you think and where to find it in the comment section. We'd love to hear from you!